This unique 12"x20" frame with a 39mm minted commemorative coin is a must to decorate your wall! 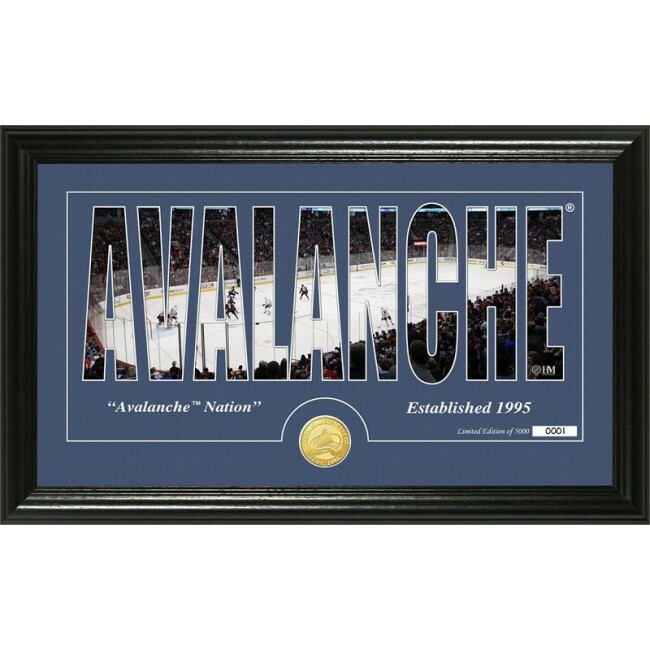 The Silhouette frame is featured in team colored matting and under a protective glass panel a custom design in your team colors and logo as well as your 39mm minted team coin. Each Silhouette Photo Mint is officially licensed by the NHL and proudly made in the USA by The Highland Mint.